Martin Rolfe, NATS Chief Executive Officer, said: “We welcome the Government’s clear decision on the location of a new runway and its announcement of a faster planning process to deliver it. 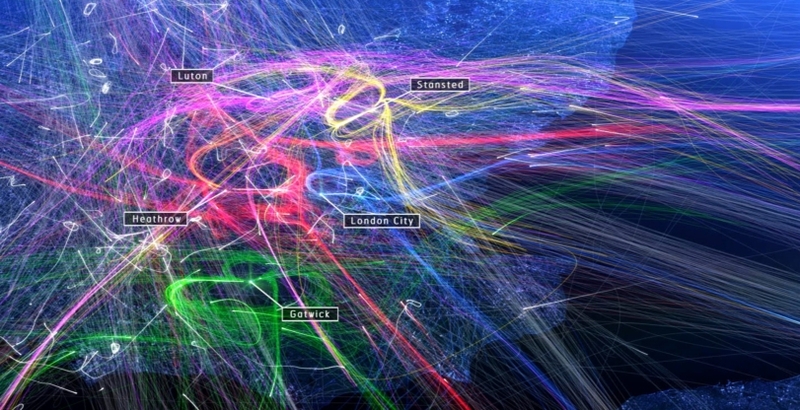 “We will be working closely with Heathrow Airport and all stakeholders to develop airspace designs that help maximise the benefits whilst maintaining safety and minimising noise and other environmental impacts. “Having now made an important decision to secure the future runway capacity the country needs, we must get on with modernising airspace right across the UK to ensure we can meet the forecast growth in air traffic of 40% by 2030. “We are delighted to see the Government’s support for airspace modernisation which will be crucial to future efficiency. Without such airspace modernisation, over the coming years the travelling public will see a major rise in delays and flight cancellations.